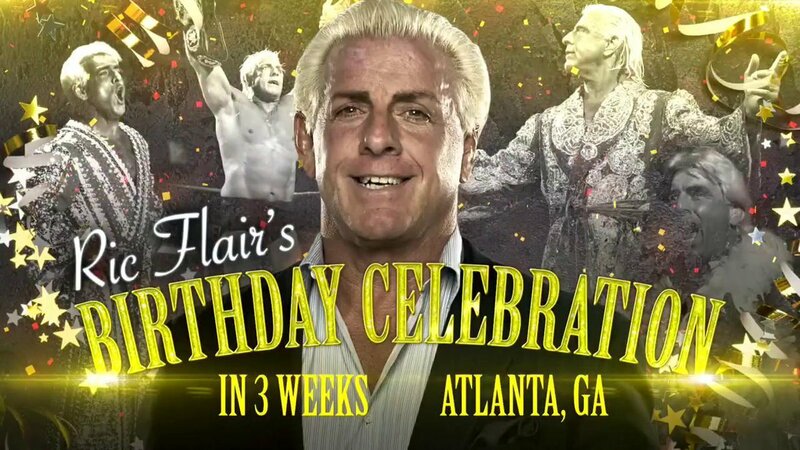 WWE RAW Match Changed, Becky Lynch Responds To Storyline Suspension, Ric Flair Returning To RAW - Wrestling Inc.
- WWE announced that there will be a birthday celebration for Ric Flair in three weeks on RAW in Atlanta. The WWE Hall of Famer turns 70 years old that day. - The Bobby Lashley vs. Finn Balor match that was announced for tonight's RAW never took place. Lashley attacked Balor before the match started and it was changed to Balor vs. Lio Rush. Lashley was ejected from ringside after interfering, and Balor ended up picking up the victory with the coup de grace. Full WWE RAW results for tonight are here. - As we previously reported, Becky Lynch was suspended indefinitely in storyline by Stephanie McMahon on tonight's RAW for refusing to see a doctor to get cleared to return to action. Lynch responded to the suspension, writing on Twitter, "You see what's happening here, right?"